It’s a bit late, but Happy New Year to everyone! I was incredibly busy during the holiday season (buying gifts for my nephews/nieces and meeting relatives), but now that things are going back to normal, I can probably get back to writing again. (That, and I’ve gotten over my recent addiction to Cities: Skylines.) 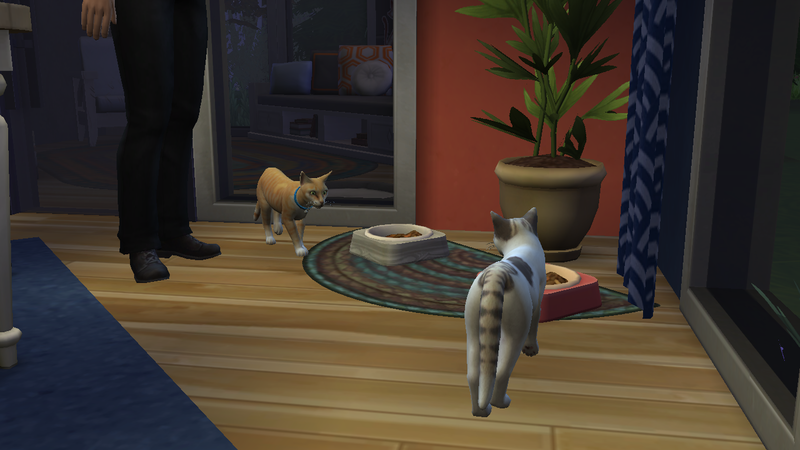 Aside from buying a few games off Steam, I was also able to get the Cats & Dogs expansion pack at a reasonable price. 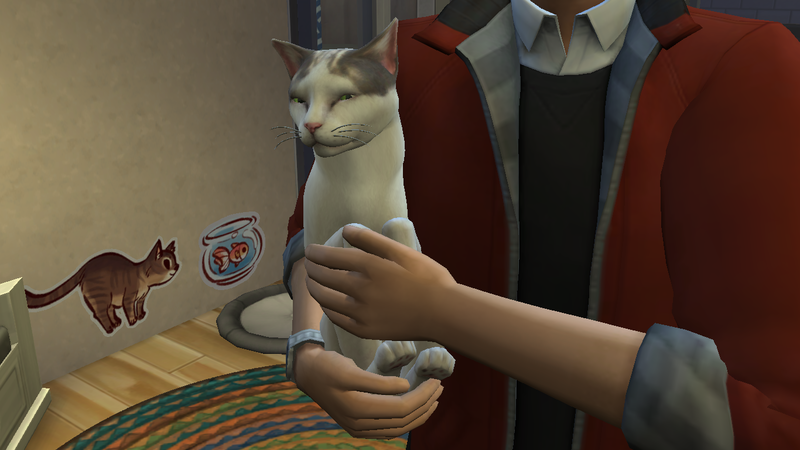 Thanks to this expansion, I was able to recreate my two sort-of pet cats. I call them that since they just visit my veranda to ask for food, stay for a bit, and then leave, coming back after a day or two. At least I could pet them now; they hated being petted when I first met them. The white tabby with grey markings is Spotty, and the orange one is Bushi, who is younger than Spotty. 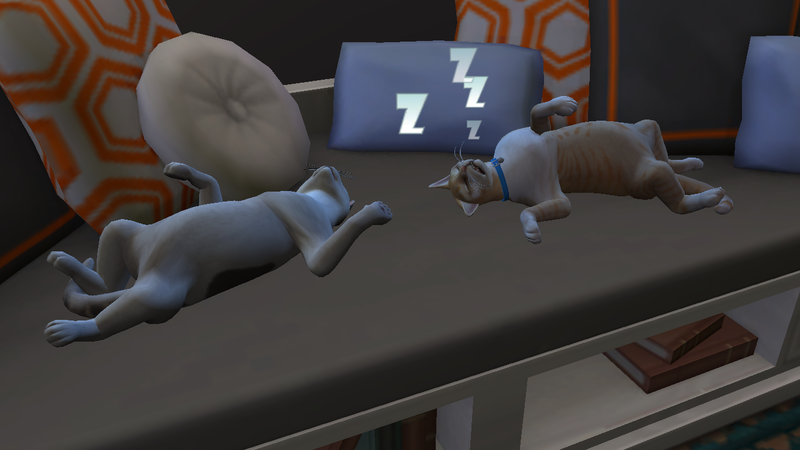 I met both of them when Bushi was still a teeny little kitten, with Spotty being an older brother figure of sorts. Spotty is a bit elderly now while Bushi has grown a bit but is way more energetic and noisier than Spotty. I’ll probably be adding pets for the main characters in the future chapters of the story, but I should wrap up this arc first! I was thinking of giving Preston a dog; that’d probably annoy the Doc to heck. Anyway, hope you all have a wonderful year! Cats! So cute! And happy new year!